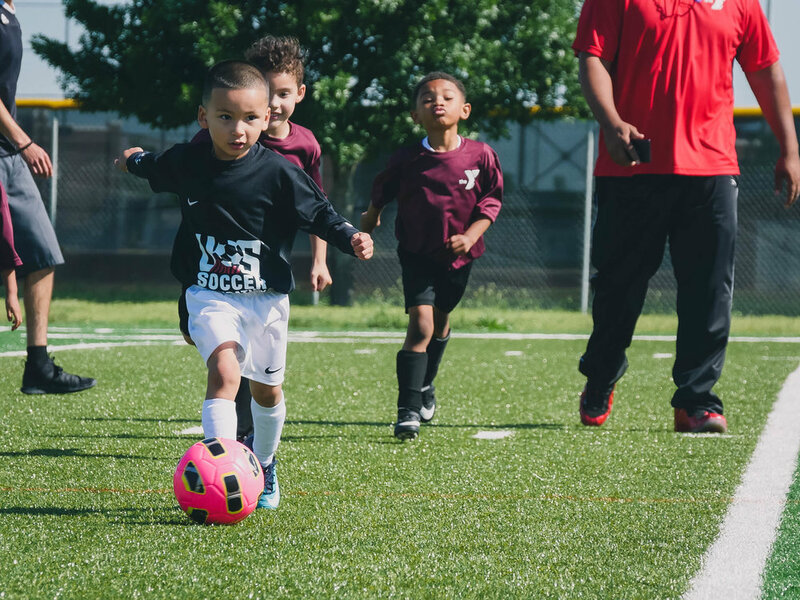 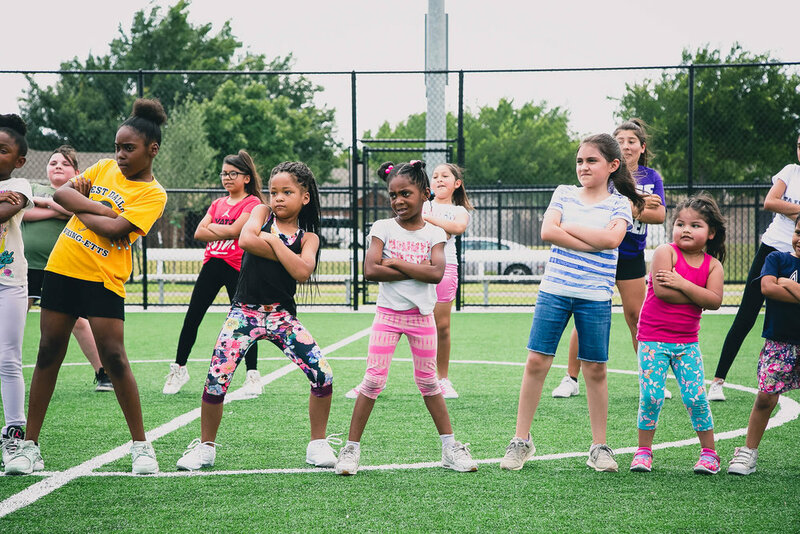 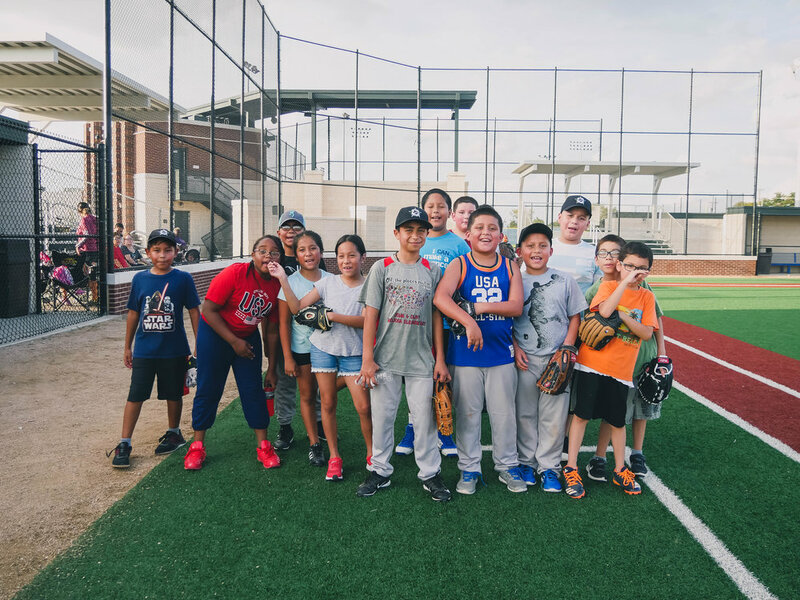 Mercy Street created the Sports Complex to turn a fallow, unused piece of property into a venue that fosters community pride and serves as a safe, local environment for families to gather. 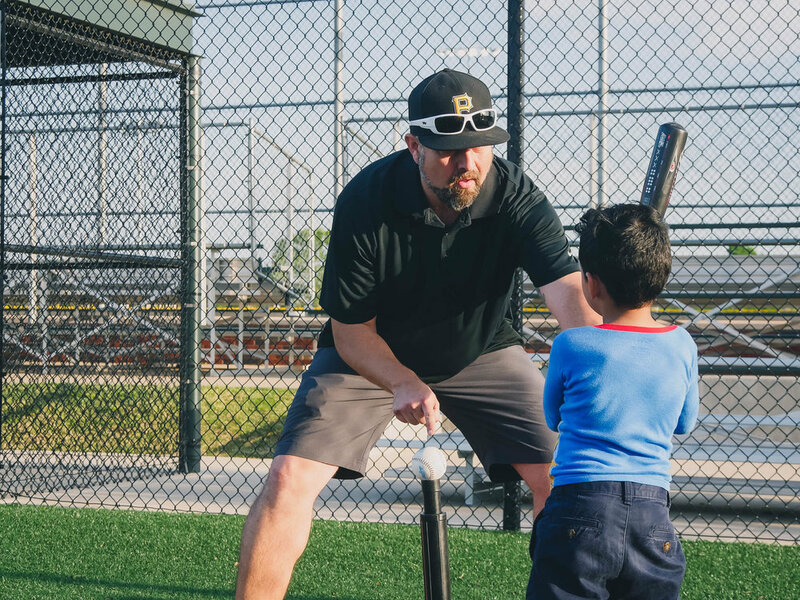 Over 600 athletes participate in soccer, baseball, softball, and flag football on the Sports Complex, with over 120 coaches to teach the fundamentals of the sports and serve as a mentor to their team of athletes. 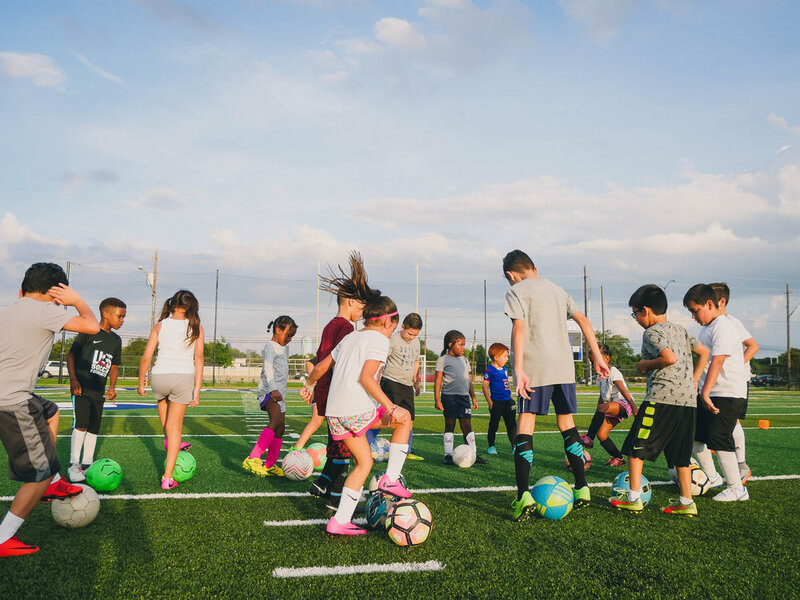 The Mercy Street Sports Complex would have remained a dream and the land would have remained fallow had it not been for the generosity of so many people to make the Sports Complex a reality. 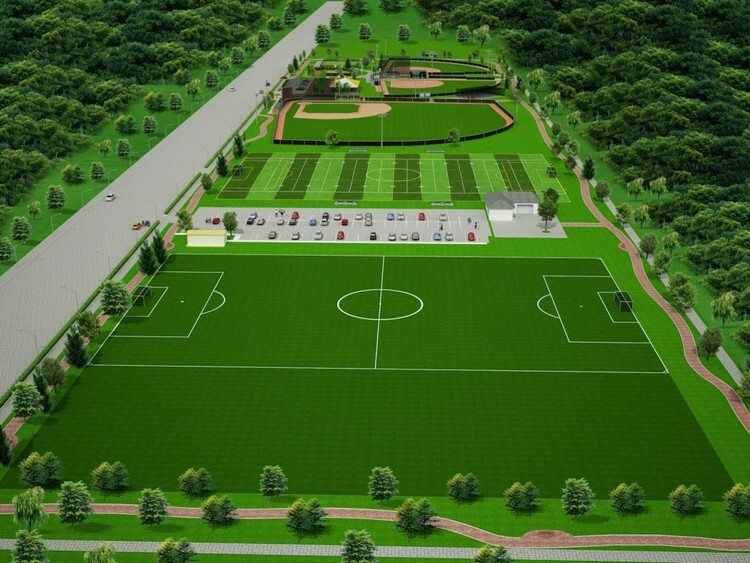 To learn more or visit the Sports Complex, please contact us.